I am happy to share with you one of the videos created for the upcoming online BPM Value Summit and 2 awesome news. In this interview Prof. Marcello La Rosa shares best practices of implementing Business Process Management in organizations. 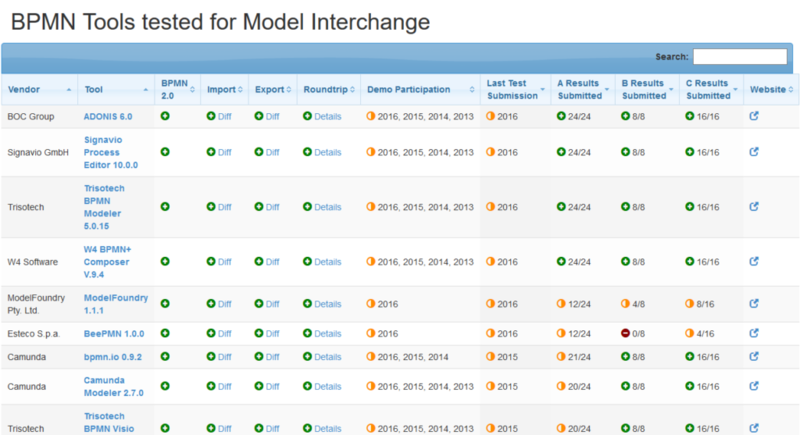 On March 16th BPMN Model Interchange Working Group will run next BPMN Interchange demonstration during OMG conference in Reston. As usual you can join us live as the event will be streamed. You can register to attend on our Google+ page. 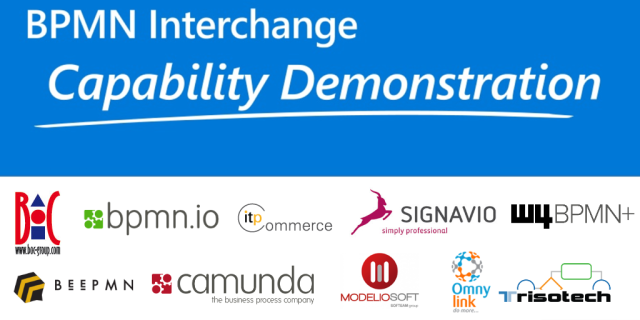 Apart from BOC Group with ADONIS following companies will take part in the demo: Trisotech, Omny Link, Signavio, W4, Camunda, Softeam, itp commerce and ESTECO. 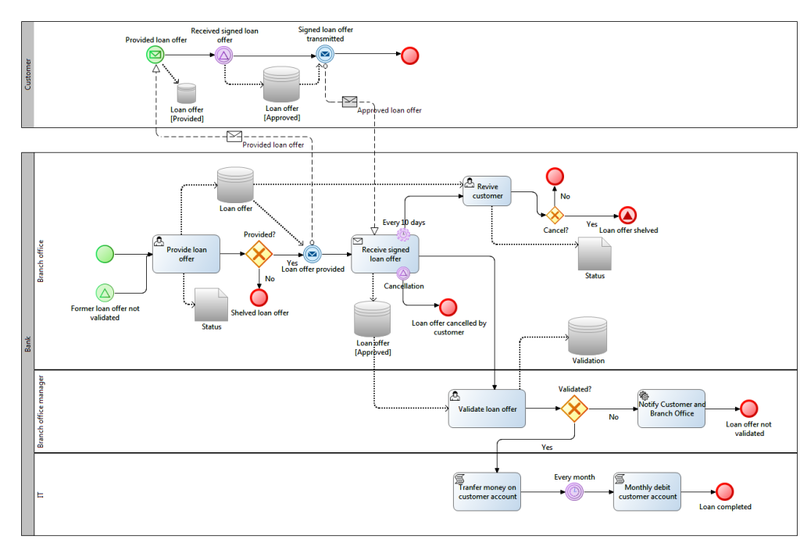 This time we will be creating together complex BPMN diagram (shown below) and passing it to the execution engines. We will also show how additional (hidden) attributes can be exchanged between BPMN tools. Does it look interesting? Join us live! 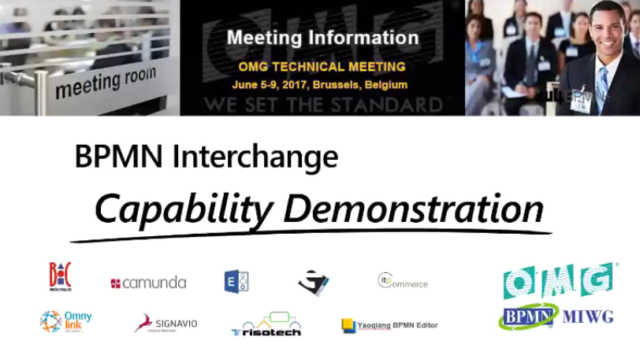 As you know from my previous posts we (BPMN Model Interchange Working Group) had a chance to make a live demo of the BPMN interchange. The demo session was very successful and in less than a half of hour participants of the demo could learn more about the BPMN MIWG (from Simon who did the introduction and coordinated our session) and see how a BPMN diagram moves between the “business tools” which change the model (this time Falko started with bpmn.io, I took over with ADONIS and Simon did the last changes with Trisotech) to the execution engines. This time we had 3 execution engines: W4 (presented by François), Camunda (Falko), and Omny Link (by Tim). As the model was directly transferred to execution with no time for adding technical attributes, there was no room for errors. 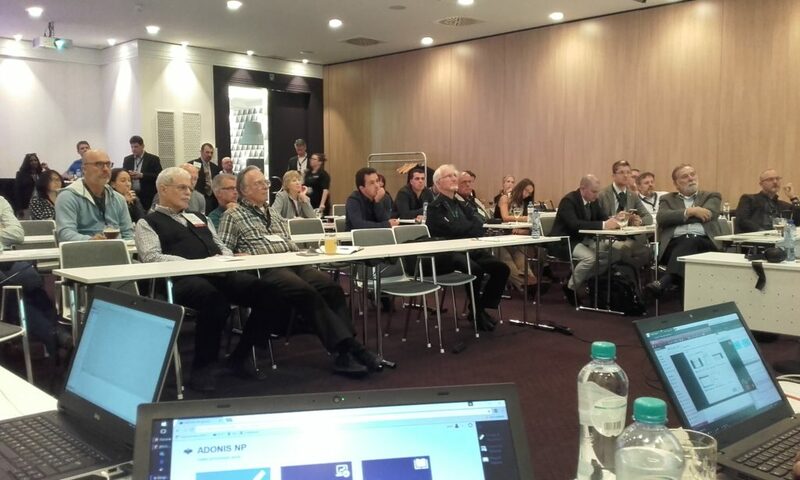 And there were none – everything went smoothly, proving that BPMN interoperability is possible among the tools from BPMN Champions League (term coined by Falko in his post about the event). Apart from the BPMN MIWG demonstration there were many other interesting sessions during the online summit covering topics like BPM of Things, creating living process applications, digital transformation, digital business (yes – digital was popular topic…), DMN and operational excellence. I also had a chance to present few tips for building the process architecture. 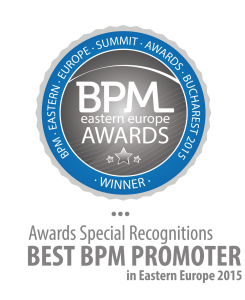 To my surprise my blog (BPM Tips) received the award of “Best BPM promoter in Eastern Europe 2015”. If you did not have a chance to join the Online Summit do not worry as the organizers will soon add the possibility to watch the recordings – I will update this post when they are live. Do you want to see how BPMN allows you to move from designing processes to executing them? 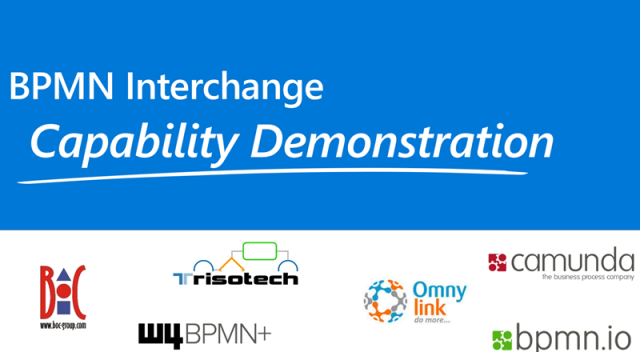 On Monday Dec 14th I will be presenting ADONIS as a part of the BPMN Model Interchange Working Group demo along with my colleagues from Camunda, Omny Link, Trisotech, and W4. The demonstration will be part of the BPM EE Online Summit, where you can also listen to my presentation about the business process architecture. 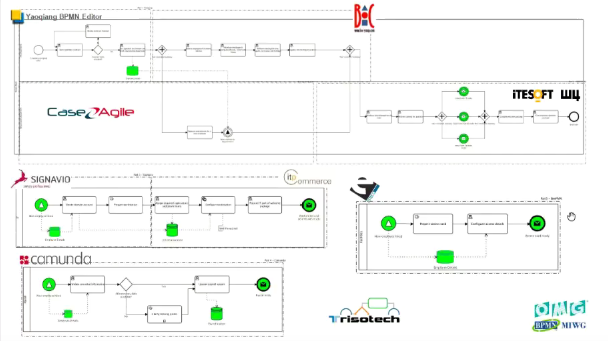 During the 35 minute session we will show you how 3 different BPMN compliant tools design the process together, which is afterwards passed to 3 execution engines and run live! We will also offer Q and A session, so if you want to learn more about BPMN make sure to join us. I was invited to present at the BPM Eastern Europe Summit Online on December 14th about best ways to build the process architecture. Below you can find more information about this event.